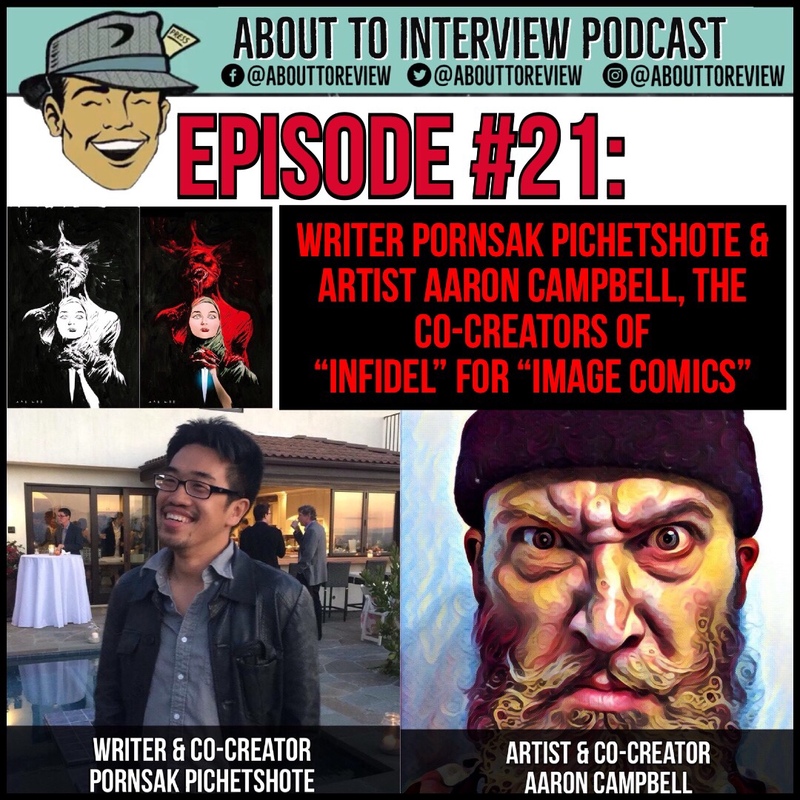 This week's episode is a solo show where I try not to crazy while in the studio by myself! 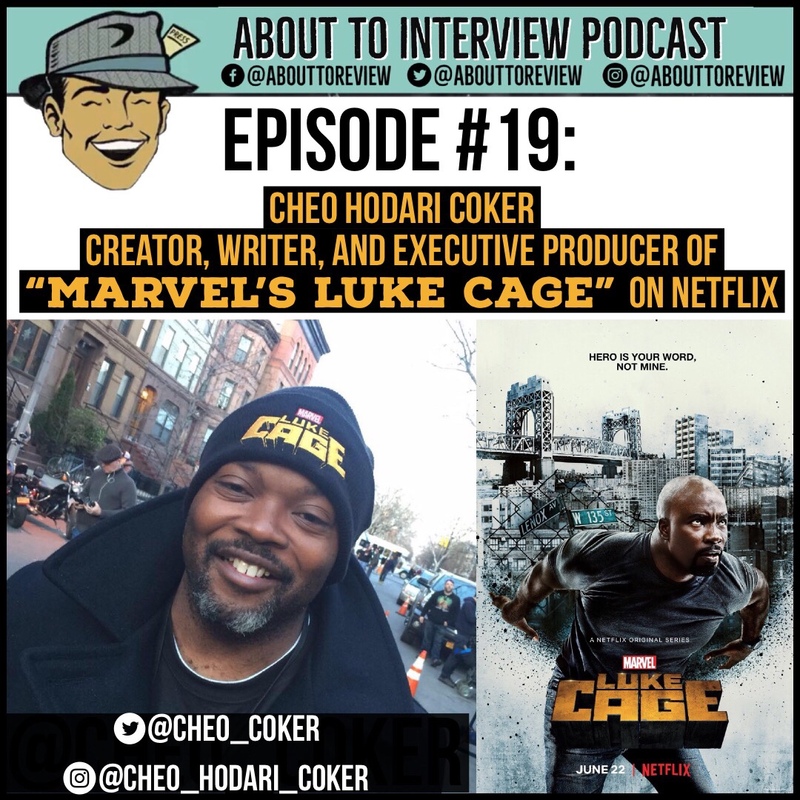 The reason this episode is dropping early is because this podcast is nominated for an international podcast award and the voting closes on Tuesday, July 31st! 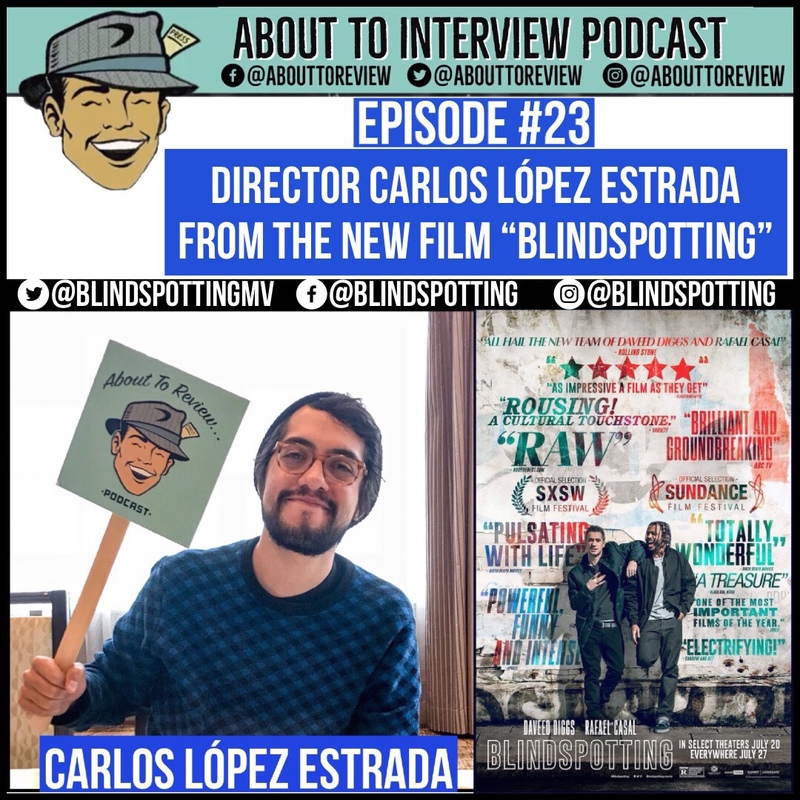 This episode of “About To Review”/ “About To Interview” features my conversation with director Carlos Lopez Estrada from the new film "Blindspotting" starring Daveed Diggs and Rafael Casal! 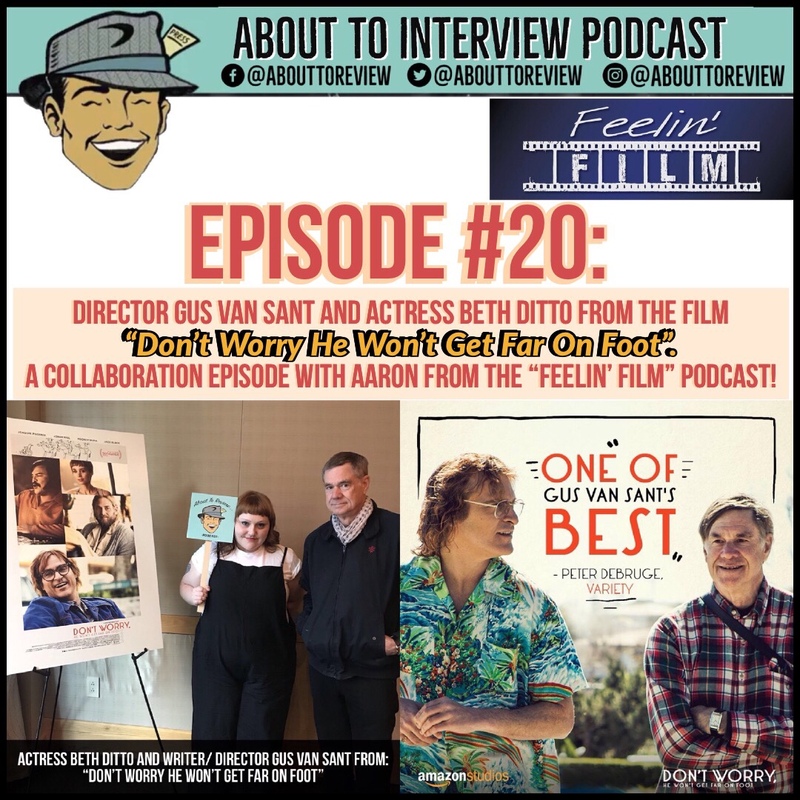 This interview took place during the 2018 Seattle International Film Festival (SIFF). This week's episode is filled to the gills (pun absolutely intended) with Jed and I reviewing 3 new movies, "Equalizer 2", "Mission Impossible: Fallout" and "Blindspotting"! After that we cover a bunch of new trailers that dropped during the recent San Diego Comic Con! 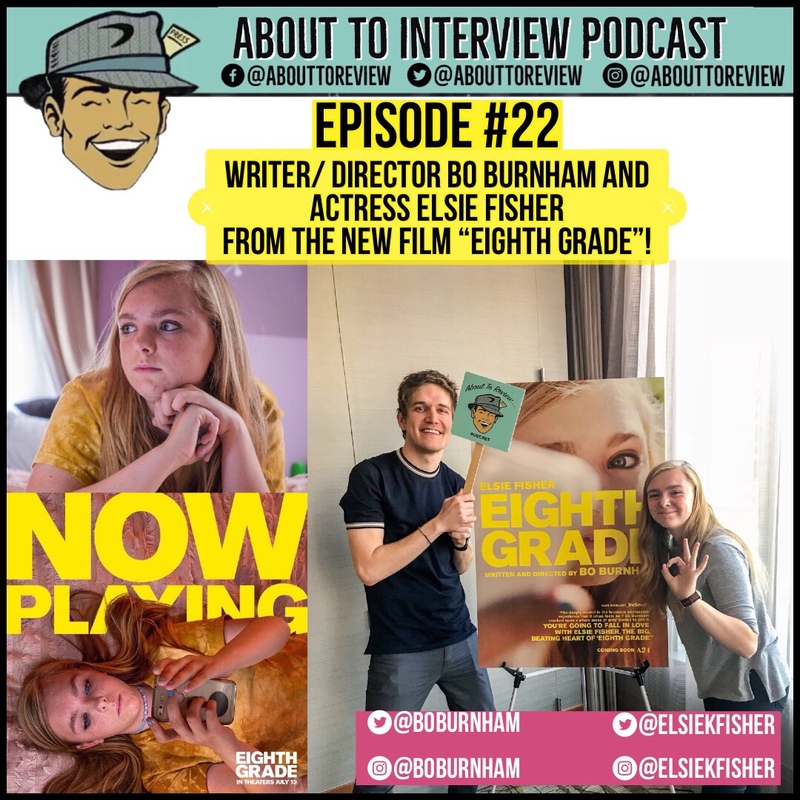 This episode of “About To Review”/ “About To Interview” features my conversation with writer/ director Bo Burnham and actress Elsie Fisher from the new film "Eighth Grade" which is in theaters now! This interview took place during the Seattle International Film Festival.